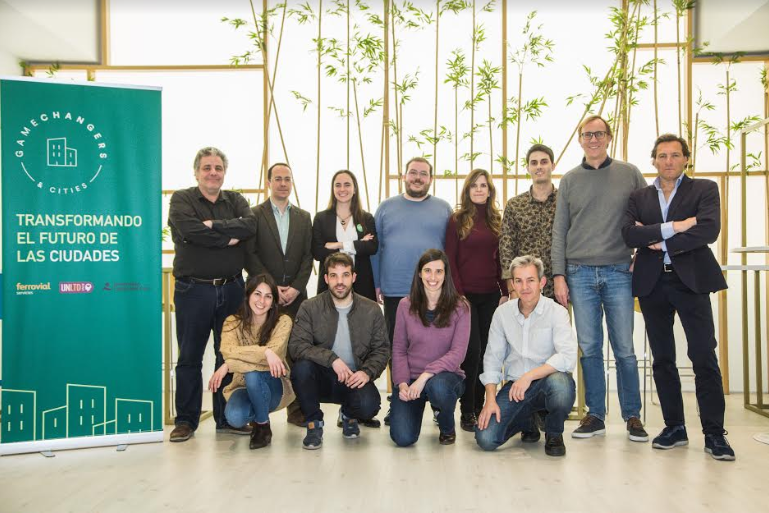 UnLtd Spain, Ferrovial Services, and the Camilo José Cela University announce the 10 social impact startup winners of the Gamechangers & Cities. 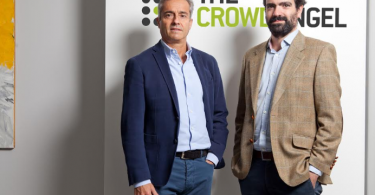 The winning startups have been selected among more than 100 candidates in a three-stage process composed of a jury of professionals from organizations such as the Madrid City Council, Edmond de Rothschild Foundations, the Social Stock Exchange, ECODES, Bank of America, Edmond de Rothschild, Ferrovial Services and the Camilo José Cela University. The selection criteria that have been evaluated are the innovation with social impact of the project, the economic sustainability and the potential to scale of the startup, the leadership and the entrepreneurial skills of the team and the potential of the program to add value to the startup. Aiudo, which selects caregivers for elderly people adapting to each case. Blind Explorer is a digital solution that allows you to create natural environments accessible for people with visual disabilities. De Piso en Piso is an online platform that allows users to rent rooms in shared apartments at a price below the market value in exchange for devoting a small part of the time to offering company to the elderly, giving conversation, etc. Feltwood has developed an innovative process to transform agricultural vegetable waste into ecological industrial material with characteristics similar to plastic and wood and with multiple applications. Green Urban Data is an environmental intelligence tool aimed at offering optimized recommendations to reduce the effects of temperature imbalances in cities. Mensos is a sustainable freight delivery service. It is the first logistics hub in the city of Madrid with a sufficient critical mass to implement the work method. Nice to eat you is a digital platform that connects hotel businesses with end users with the aim of giving out surplus food. Recircular is an active connection platform of companies for the valuation of waste as raw materials. Recircup is a collaborative platform that encourages recycling, promotes environmental awareness and promotes the circular economy through IoT technology, apps and gamification. Souji is a liquid compound that manages to recycle used cooking oil, transforming it into eco-friendly soap / detergent for household cleaning. Gamechangers & Cities is a unique and personalized program based on the objectives and needs of each of the participating startups. 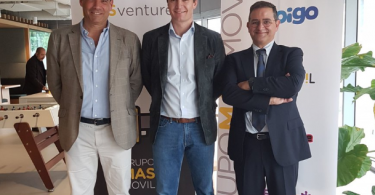 Among the activities that will be developed during the 6 months of support include mentoring by professionals of Ferrovial Services, advice by Edmond de Rothschild, personalized counseling sessions or training. In addition, entrepreneurs will receive tools and training to measure their social and / or environmental impact, access to networking within the ecosystem of cities, visibility and dissemination of the project along with the facilitation of access to financing. GOAL 11: SUSTAINABLE CITIES AND COMMUNITIES states that there needs to be a future in which cities provide opportunities for all, with access to basic services, energy, housing, transportation and more.